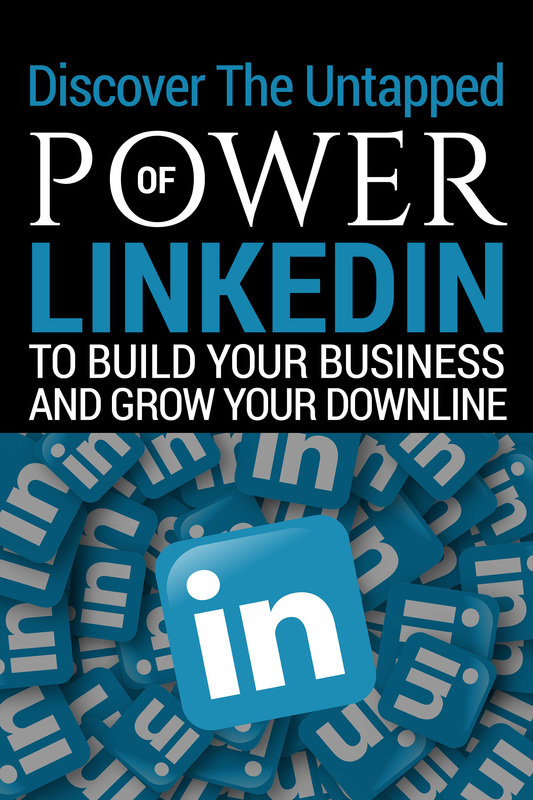 In this guide, I'm going to share with you the EXACT steps I took to unleash the incredible power of LinkedIn®. These are the secrets I used to go from zero, to making multiple five figures a month in less than a year. 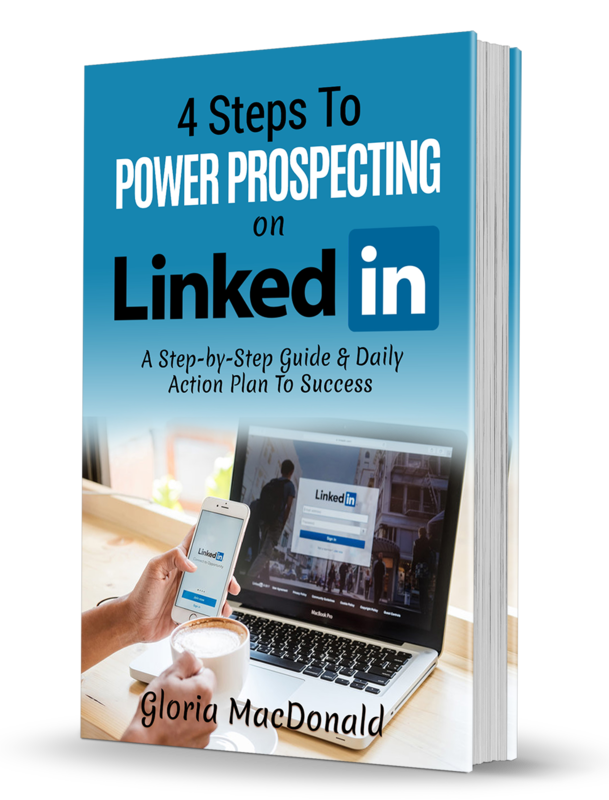 Click the "GET ACCESS NOW" button below for 4 Steps to Power Prospecting on LinkedIn and receive your step-by-step guide on how to turn more prospects into more team members. EVEN IF… you have ZERO experience online…never used social media… or don’t even have a LinkedIn account! A simple 5-step process ANYONE can use to get the HIGHEST QUALITY prospects… and quickly turn them into customers and team members. 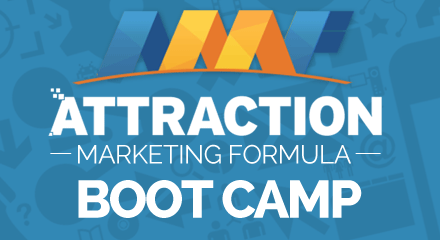 A sure-fire method to rapidly build rapport and develop UNSHAKABLE TRUST with your audience. How to create a KILLER LinkedIn profile! With a few clicks… you’ll turn a dull and dry looking profile into a NON-STOP sales and recruiting machine… WITHOUT being salesy or spammy whatsoever. The #1 mistake network marketers make on LinkedIn… sending their prospects running for the hills… and what you should do instead. A little-known but highly effective “trick” to virtually FORCE LinkedIn to showcase and promote your business without spending a dime. 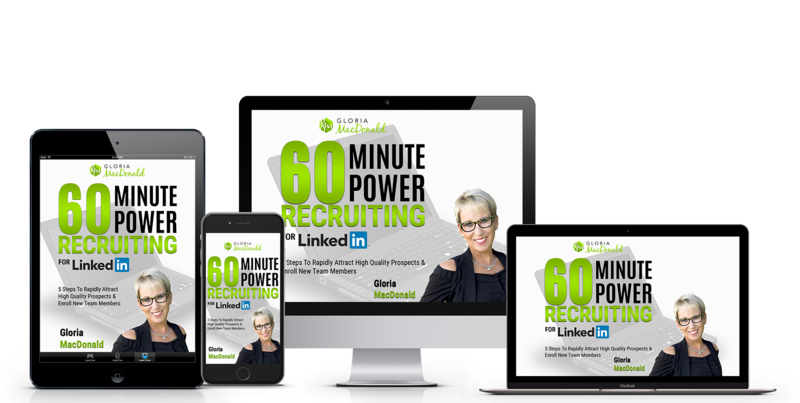 In just a couple of hours… you’ll be fully armed with a revolutionary, never-seen before and 100% FREE strategy for using LinkedIn to generate super high quality leads, make a ton of sales and enroll new team members with ease! Can I help you create your online prospect and team building machine? Plus some other extra goodies you'll want to make sure you've got, that I don't have time to go into right now. I’ll be there every step of the way helping you TAKE ACTION (which is what most people never get to actually doing). This is, without a doubt, the single most valuable help you could possibly get from me and the only time you'll get a deal like this. If you’d like to be one of the select group, I’ve created a page that explains the details. As you’ll see, this special program is not going to be for everyone. It’s only for a certain type of business and person.